And it's not just a bunch of makeup. We recently asked the BuzzFeed Community to tell us about their fave life-changing beauty products for under $10, and they gave us some really good skin, hair, and makeup recommendations because they're awesome! 1. O'Keeffe's Working Hands Cream to revive your dry, cracked skin. 2. Elf Flawless Finish Foundation for full coverage with a light feel. Get it from Amazon for $6. You can also shop more shades on Elf for $6. 3. Aquaphor Soothing Ointment for soft, kissable lips. 4. NYX Epic Ink Liner for a most perfect wing. 5. Innisfree No-Sebum Mineral Powder to keep oil at bay. 6. Montagne Jeunesse Green Tea Peel-Off mask for a glow-y complexion. 7. 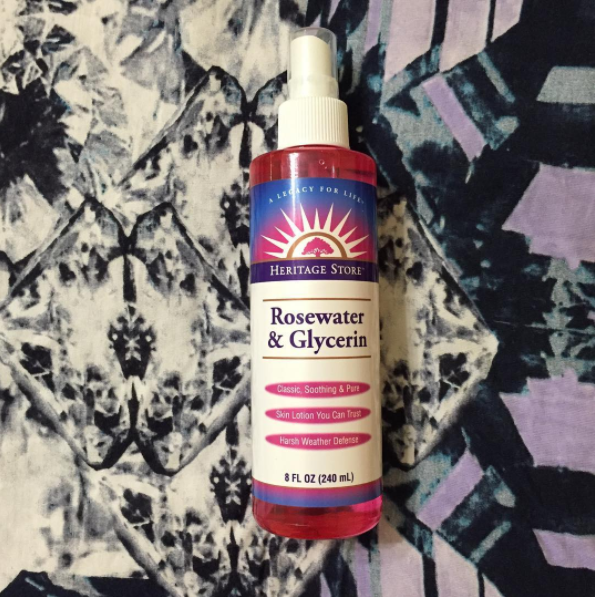 Rosewater for toning and priming your face. Get it on Amazon for $8.85. 8. Lush Charity Pot Body Lotion for silky-soft skin. 9. Kerasal Intensive Foot Repair for a quick way to soft heels. Get it on Amazon for $9.94. 10. Neutrogena Hand Cream to relieve dryness. 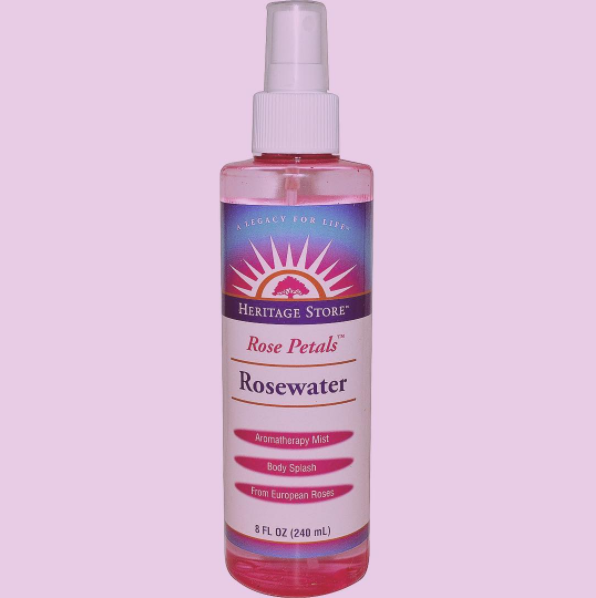 Get it from Amazon for $3.96. 11. Ipsy for a beauty delivery every single month! Get it from Ipsy for $10/month. 12. Sephora Play for more beauty deliveries every month. Get it from Sephora for $10/month. 13. Jamaican Black Castor Oil to stimulate hair growth. 14. Aloe Vera Gel to soothe redness and irritation. 15. Alaska Bear Natural Sleep Mask for undisturbed beauty rest. 16. Daiso Eyebrow Kit for fleeky brows. 17. L.A. Girl PRO Coverage Foundation for a dewy finish.